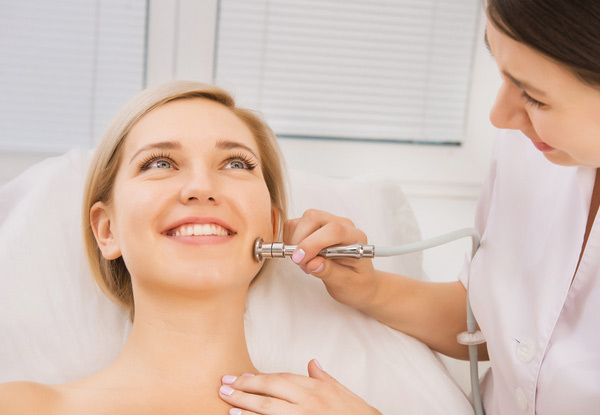 Microdermabrasion treatments are designed to support fresh and natural looking skin. 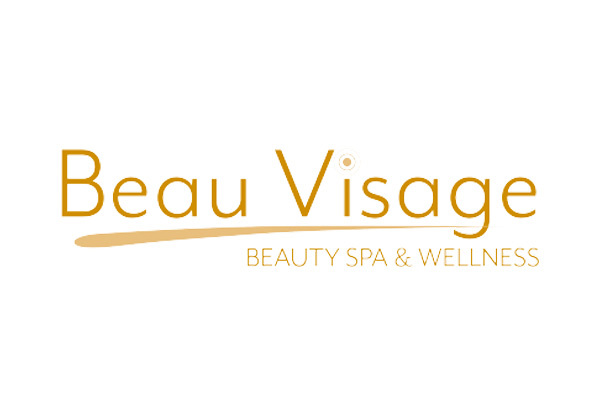 Beau Visage Spa and Wellness offer premium beauty services to make you look and feel your best. 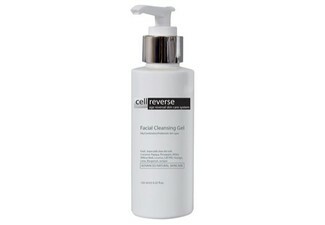 If you've got congested skin, then this treatment may just be the one for you. With up to three treatment options available, choose the right amount for you and your skin. 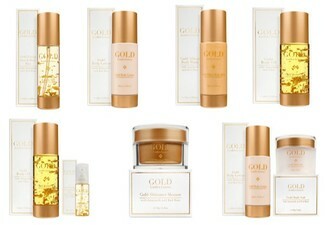 Pamper your skin this winter and glow your way through these cold and gloomy days. 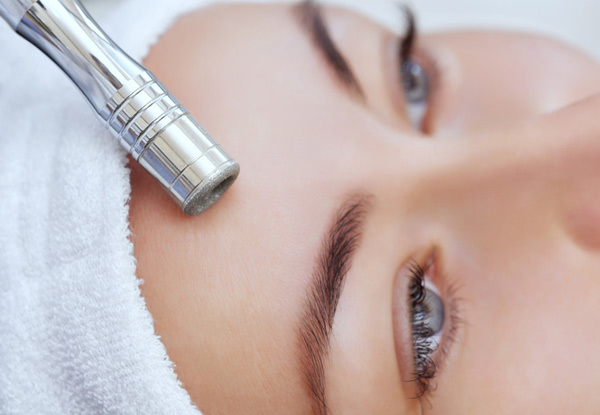 Each microdermabrasion facial treatment takes approximately 40 minutes. Grab a microdermabrasion treatment from Beau Visage Spa and Wellness. Situated on Dominion Road in Mount Eden, Beau Visage Spa and Wellness is the perfect place to head for a bit of pampering. Their friendly and professional staff will have you feeling relaxed and at home in no time. 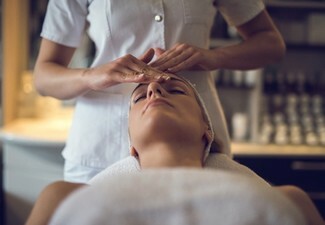 With a luxurious atmosphere and hand-picked premium treatments, the team at Beau Visage Spa and Wellness aim to deliver that wow factor to your life. Bookings essential. Subject to availability. Must be used by one person. First treatment must be used before coupon expiry. No make-up to be worn to the appointment, please have make-up completely removed. 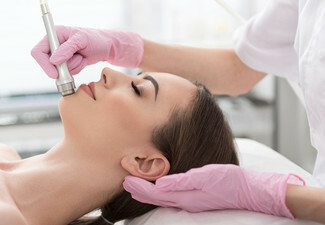 Microdermabrasion treatment may not be suitable for you if you have used Roaccutane in the last six months, you have cystic acne, recent sunburn or very thin skin. 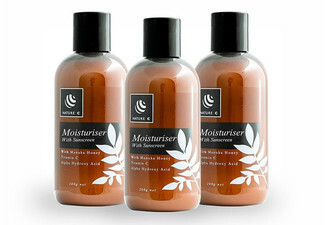 $20 return voucher is for any service, excludes products. $25 rebooking fee applies. 24-hour cancellation or coupon is void. Valid for option stipulated on coupon only. Not valid on public holidays. No refunds unless required by law. No cash back. Not to be used with any other offer.